You have found the best Brazilian Wax in Houston! Our unique approach to this delicate service is what has made us so successful. We are full service salon, from eyebrow waxing to full leg packages! 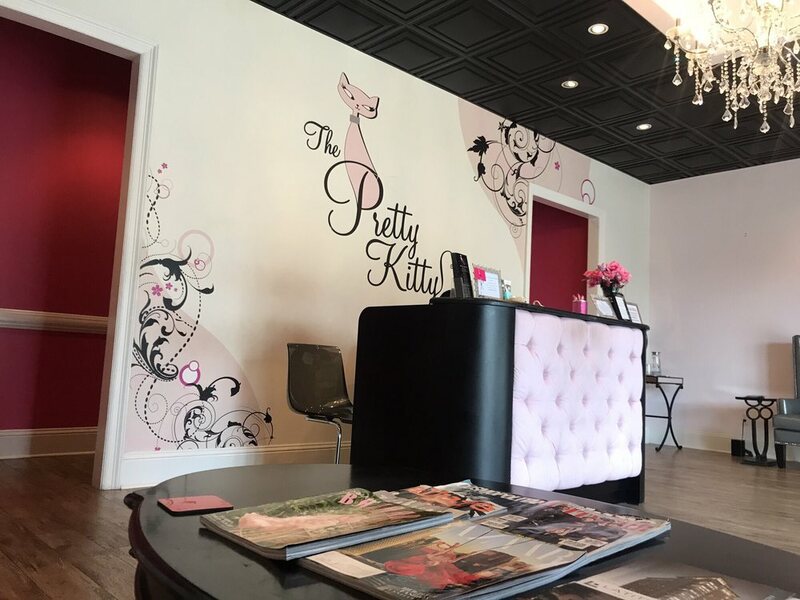 Try us today – and experience the difference with the Pretty Kitty! Sign up for news & promotions! Fill out the form below and we'll add you to our list. We will never share your information with 3rd parties or engage in spam. We exclusively use BellaKisse professional waxing products in the CA and NV locations. Whether your experience was amazing, or we need to improve something, we value the opinion of our customers!